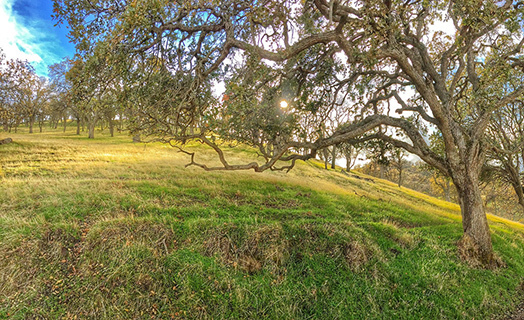 The Regional Parks Foundation is a 501(c)(3) organization founded in 1969 to support the East Bay Regional Park District through fundraising to provide universal access, environmental stewardship, educational and recreational programs and the acquisition of parklands. 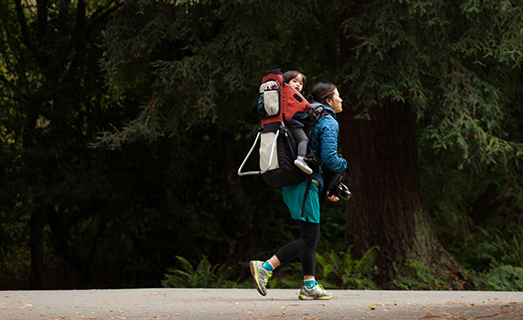 At the Regional Parks Foundation we believe connections with nature are critical for leading a healthy, balanced life.  Every day, we provide resources to ensure underserved populations have equal access to nature through the East Bay Regional Park District's parks, trails, programs and services. 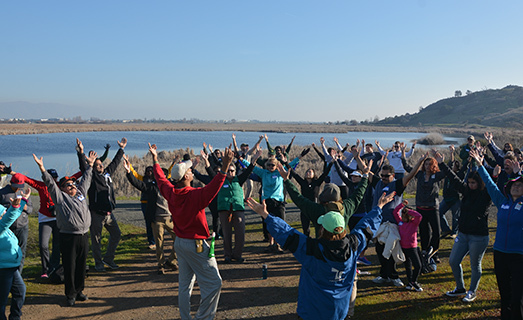 When we do, lives are changed, and we inspire the next generation of environmental stewards to value and protect open space and the environment. 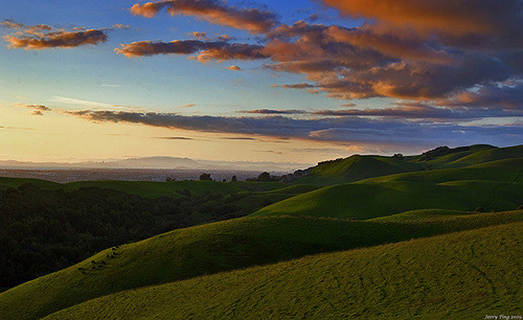 The East Bay Regional Park District is a system of beautiful parklands and trails in Alameda and Contra Costa counties comprised of 121,030 acres in 73 parks, including over 1,250 miles of trails. These parks are ideal for healthful recreation and environmental education and each year more than 25,000,000 visitors enjoy the parks through hiking, biking, fishing, camping and much more. Get to know your Regional Parks Foundation team. Meet the dynamic professionals that lead the Regional Parks Foundation. Learn how you are making a difference in the lives of thousands of individuals throughout the Bay Area. Do you have any questions? Do you need more information? Here are a few ways to get in touch with us.